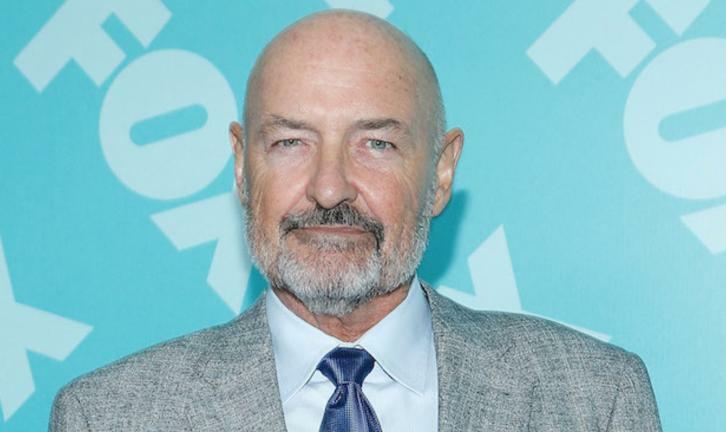 Lost alum Terry O’Quinn is reuniting with the hit ABC series’ co-creator/executive producer J.J. Abrams on another genre drama. O’Quinn has been cast in a key role in Hulu’s upcoming psychological-horror drama series Castle Rock from Abrams and Stephen King. Set in the Stephen King multiverse, Castle Rock, from Bad Robot Productions and Warner Bros. Television, is named after the fictional town in King’s native Maine that is featured prominently in a number of his novels, novellas and short stories. Per the producers, it combines the mythological scale and intimate character storytelling of King’s best-loved works, weaving an epic saga of darkness and light, played out on a few square miles of Maine woodland. O’Quinn will play Dale Lacy, a pillar of the community in the town of Castle Rock.